We nurture an innovative, welcoming and friendly place where forward thinking HR practitioners and people leaders can connect. It’s here that the “best of the best” gather to learn, share and grow. Peer-to-peer HR experiences, with a flavor of interdisciplinary learning. We believe that fostering knowledge sharing is more than simply putting people together in a room or offering them information. 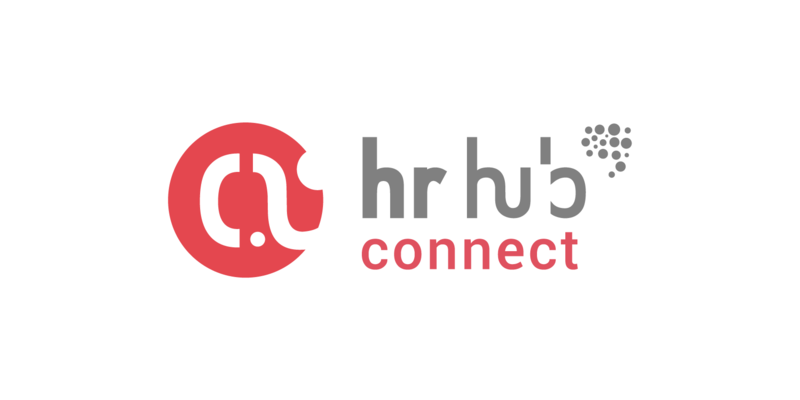 That’s why HR Connect is all about designing the perfect context for people to be able to create long-term connections and share best practices. Tremendous forces are radically reshaping HR as we know it and will make the tomorrow’s workplace barely recognizable from today. HR Innovation is about trends, interdisciplinary learning and the future workplace. This is a step by step journey into the core Human Resource functions of an organization. Through this type of events you will develop a broad understanding of the key HR areas such as: recruitment, training & development or performance management. 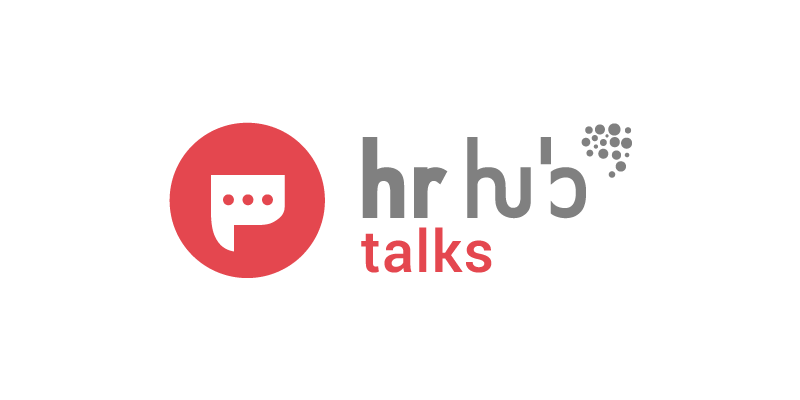 During our HR Talks, you will have the chance to debate current HR challenging topics with a simple purpose – to find efficient solutions or new ways of working. There is a continous debate around the traditional vs the modern approch to the Performance Management Process. We all know about it and we know there are some companies that took a leap and tried the new way. This evening is all about understanding the pros and cons of both worlds. Employer branding is not a HR, Marketing or Communications function. Employer branding is a business function. Too many companies and vendors still promote employer branding as a talent acquisition and/or recruitment function. It's time to better understand the role of Employer Branding. Automation has become a hot HR topic recently, and for good reason. Whether we're talking about actual robots performing physical tasks or software designed to take over repetitive digital tasks, managing this new workforce will soon fall in the lap of HR. This is one of the Bucharest Technology Week partner events. Young HR Pros was created back in 2011. After 5 years, with almost 2000 online followers and more than 40 events, it was time to make the next step. 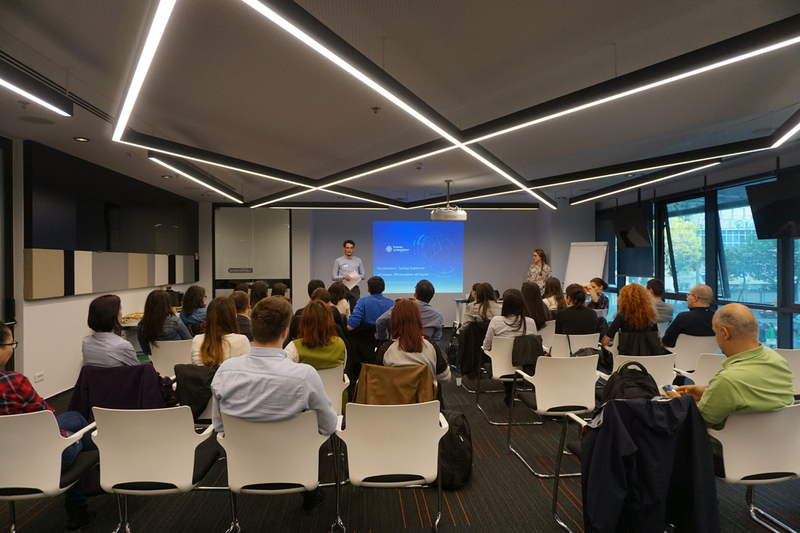 Meet HR Hub – the first HR think tank in Romania. 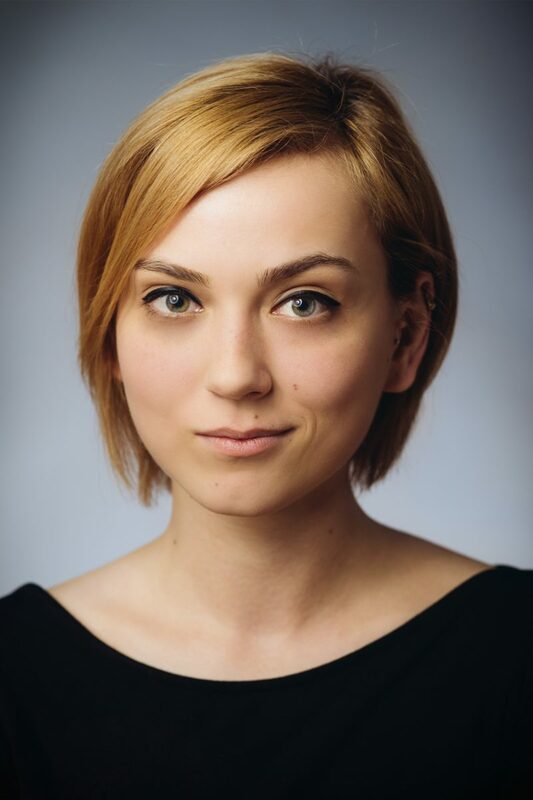 A real life and online community based in Bucharest. 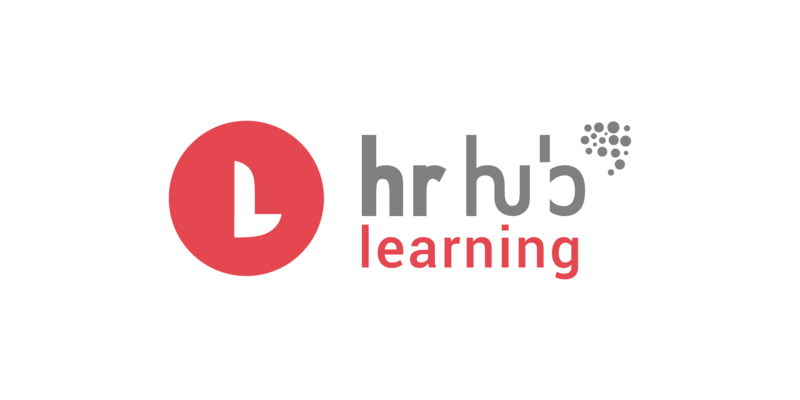 A group of HR enthusiasts dedicated to continuous learning. A playground for HR innovative events. We are here to ignite the conversation! 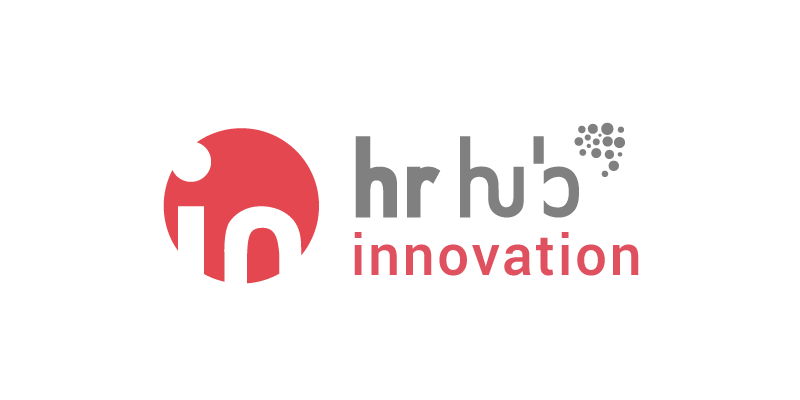 Enthusiastic and passionate co-founders of HR Hub. 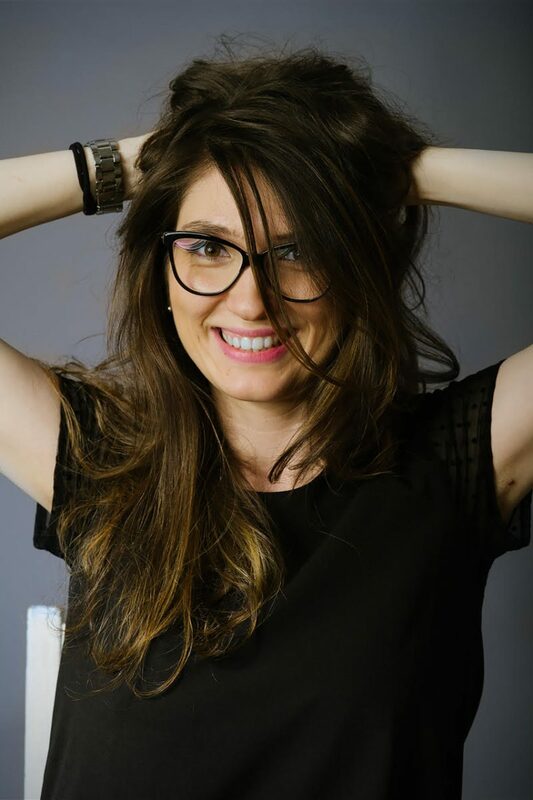 Co-Founder @ HR Hub, Employer Branding Specialist @ ING, Life-Long Learner. Bookaholic. 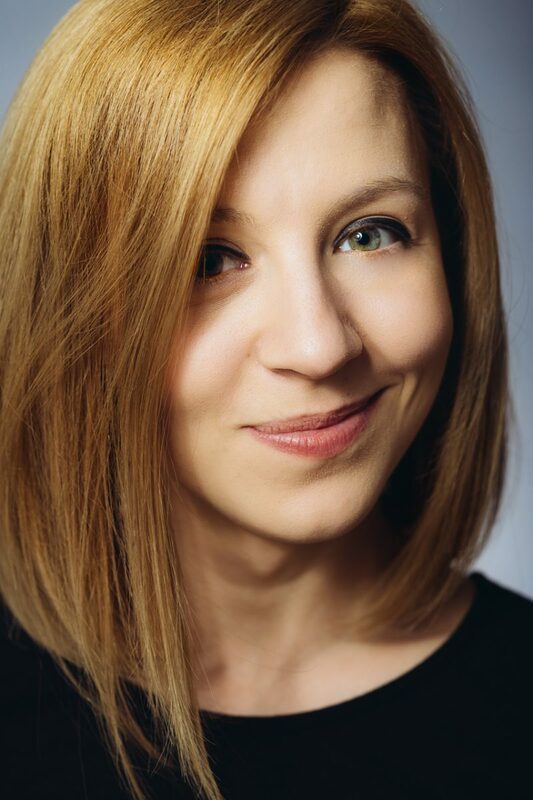 Co-Founder @ HR HUB, Employer Branding Specialist @ UiPath & Reading Addict. Constantly looking for learning opportunities. Co-Founder @ HR HUB, HR Business Partner @ UiPath, having a curious mind and an optimistic view on the future of HR. 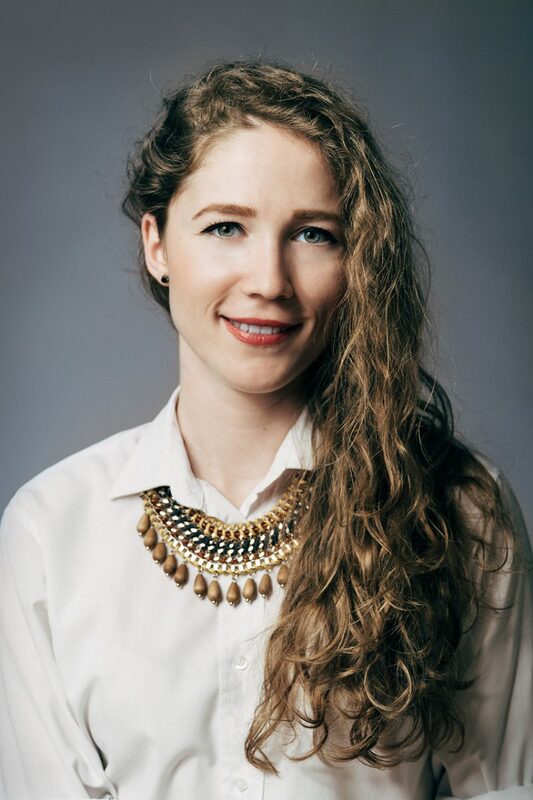 Co-Founder @ HR HUB, Technical Recruiter @ Fitbit. HR Believer - Addicted to smart & enthusiastic people.